Passenger traffic is expected to triple in the next 20 years, leading to an increase in the demand for regional aircrafts. 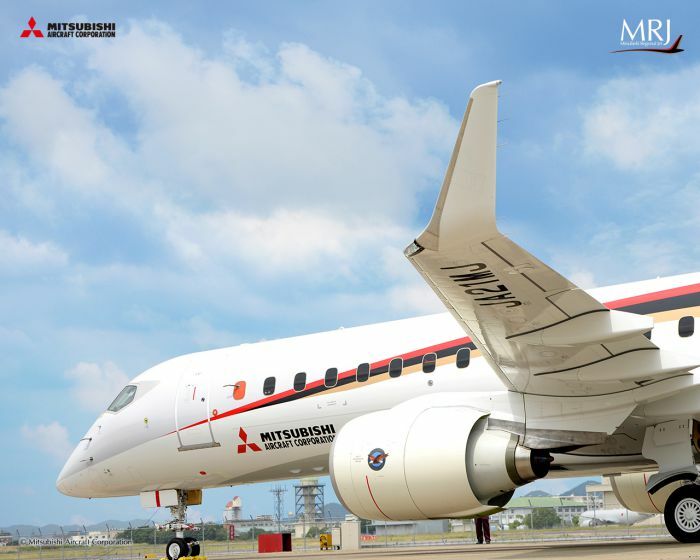 7 years ago Mitsubishi Aircraft Corporation launched a next-generation regional jet development aiming to surpass Japan’s legendary craftsmanship. 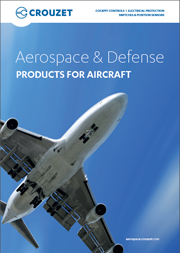 To make the regional jet the safest, most environmentally friendly, and efficient on the market, Mitsubishi Aircraft Corporation has contacted the most reliable and time-tested manufacturers of systems and sub-systems. Crouzet was chosen as a supplier of the circuit breaker panel for the MRJ90, Mitsubishi Regional Jet. “This was a new challenge for Crouzet”,-said Dominique Meux, Electrical Protection & Distribution Product Manager, “as in the past we used to design and manufacture the circuit breaker panels exclusively for rotary wing aircrafts, for example helicopters. We were very excited to work on the design of a circuit breaker panel for the MRJ90, which is a PART 25 aircraft”. Due to the fact that MRJ90 is a PART 25 aircraft, which means all the electrical wiring components should conform to sub part H of PART 25, Crouzet’s engineering team had to drastically increase the safety analysis and fire awareness of the MRJ90 circuit breaker panel. Another issue to be solved by the Crouzet team was the maintenance issue. For a commercial aircraft, the availability of the aircraft and the dispatch ratio (meaning the aircraft is always technically operational) must be 99.5%. 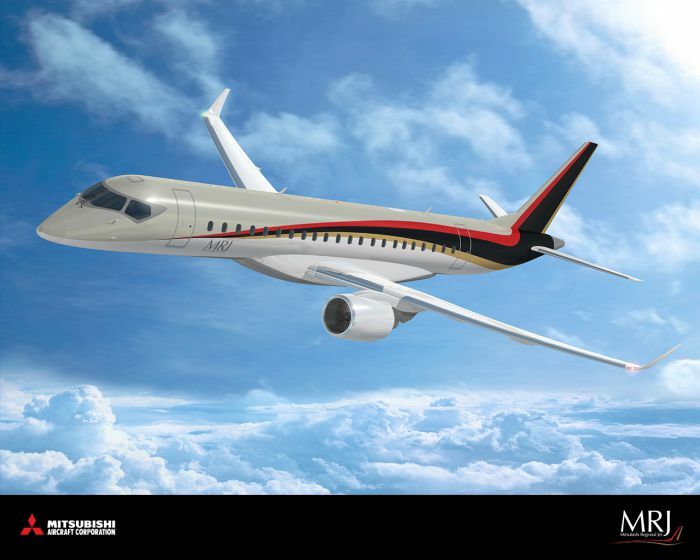 Nearly all of the systems on an aircraft like the MRJ90 are LRU, Line-Repairable Units, designed to be quickly replaced at an operating location. That is why the MRJ90 circuit breaker panel, designed by Crouzet, has a hinge and captive screws and opens like a jewelry box. 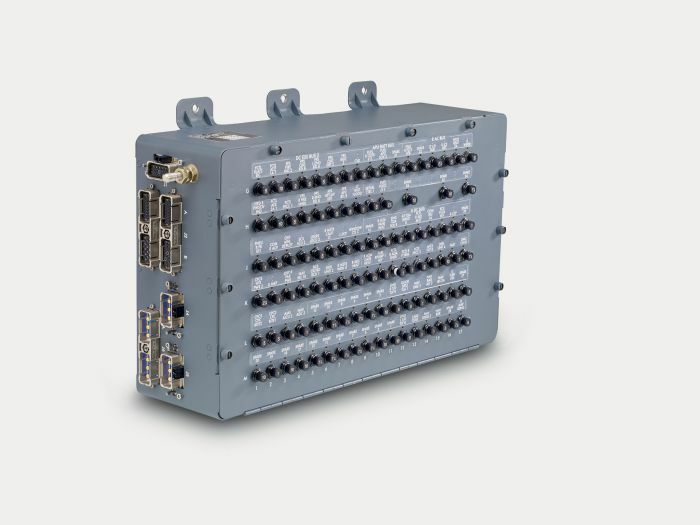 This feature enables the change of a connector, a circuit breaker, or a diode to be done inside the aircraft in less than 15 minutes! The rigorous and professional way the panel was designed by Crouzet was acknowledged in design reviews in Nagoya, Japan. “During the development phase, we feel that the Crouzet team was very cooperative with the MRJ program. We faced many problems, but the Crouzet team proposed a solution and did it with swiftness and accuracy. We believe we can continue working in a good partnership with the Crouzet team.”- commented the Mitsubishi Procurement department.